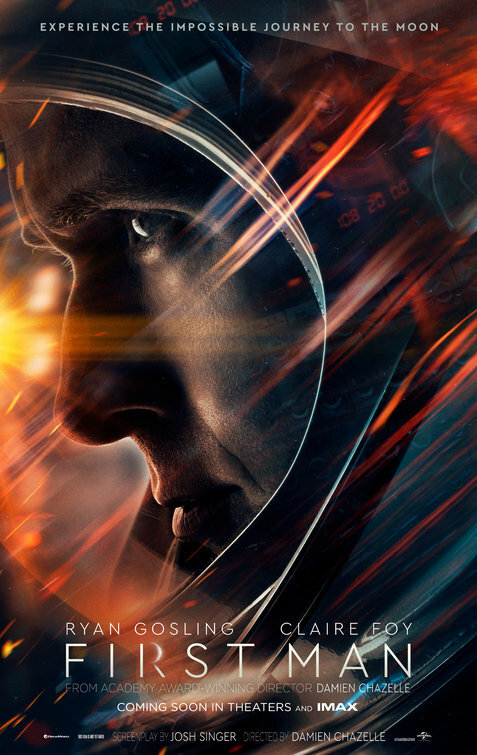 Review: There’s nothing I love more than a movie about space. I like seeing monsters in space, I cheer for Muppets in Space, I love space adventures, and I really enjoy movies about the space program and how we made it into orbit. So you can imagine that First Man, focused on the life of Neil Armstrong, seemed like a slam dunk winner to me when it was first announced. Adding to that confidence was Oscar winning director Damien Chazelle (La La Land) and Ryan Gosling (Blade Runner 2049) so my interest was definitely piqued. Then something really strange happened…I saw the movie. Little doubt remains that Chazelle is an accomplished filmmaker and that Gosling is one of the best actors working today but their reunion after La La Land is a chilly film that I just could not connect with. I know many supporters of the film have said that Armstrong himself was a hard nut to crack, legendary in his aloofness, and Gosling was just paying service to the man he was playing but the disconnect goes beyond that. I found it hard to find anything warm in the movie, not even Claire Foy (The Girl in the Spider’s Web) overselling her much ballyhooed role as Armstrong’s wife. This is the third Foy film I’ve seen in 2018 where she’s struggled with maintaining an American accent throughout and I’m wondering if anyone is listening to her in post production. Where the film finds some modicum of success is chronicling the dangerous space program that Armstrong and his compatriots participated in in the race to beat the Russians to the moon. These men put their faith in new technology and materials that were unproven and were pioneers in our exploration of areas outside our atmosphere. With people dying in the process you do have to ask yourself if it was worth it and by the time Armstrong lands on the moon there is a sense of accomplishment you feel just as much as they do. Chazelle and screenwriter Josh Singer needed to find more of these moments to give their film a little more life. Synopsis: An American Ambassador is killed during an attack at a U.S. compound in Libya as a security team struggles to make sense out of the chaos. Thoughts: It’s no secret that director Michael Bay has become a bit of a joke in Hollywood. A profitable joke, but a joke nonetheless. 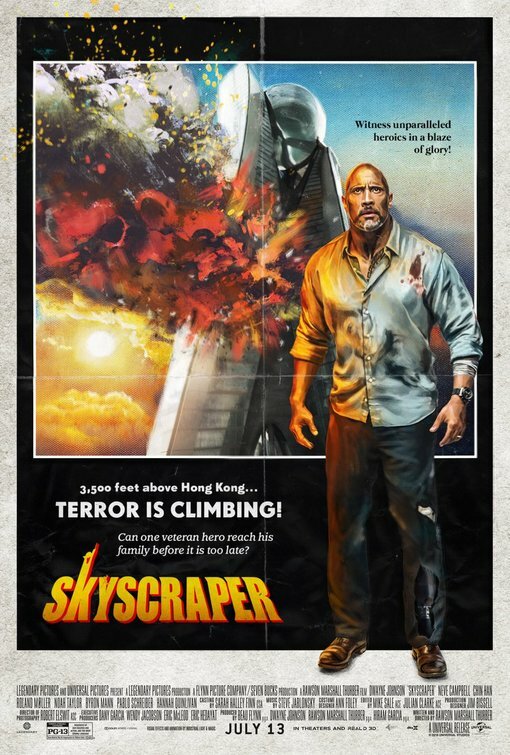 Honing his skills in a number of empty headed blockbusters (though The Island is his best work to date) over the years, he was resoundingly ripped a new one in 2014 with the release of Transformers: Age of Extinction. While some heralded its release as if it were the end of the free world, I didn’t mind it half as much as my knife sharpening peers and think it was actually an improvement over the previous installment. 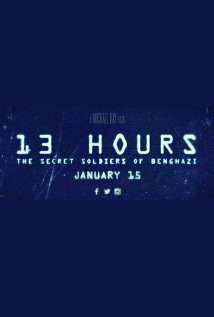 So it’s interesting to see Bay’s name attached to this war drama that tells the true story of a team of soldiers that defy protocol to save a group under attack in war-torn Libya. The filming style is unmistakably Bay and the bro-tosterone practically overwhelms the viewer…but it could be a nice change of pace for the hotshot (and, reportedly hot headed) director. Synopsis: After returning home from an extended tour in Afghanistan, a decorated U.S. Army medic and single mother struggles to rebuild her relationship with her young son. 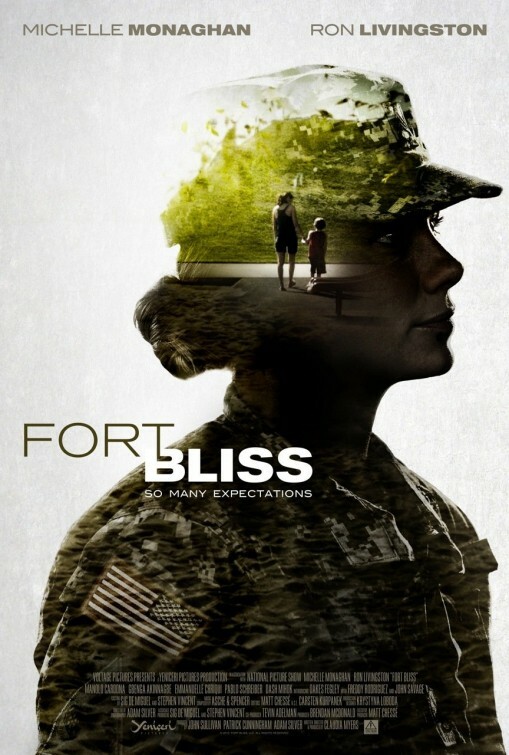 Thoughts: With so many movies being made about the war experience from the male perspective, it’s refreshing to see a different angle being positioned for Fort Bliss. Single mother Michelle Monaghan (Mission: Impossible – Ghost Protocol) returns from her tour in Afghanistan to find that reconnecting with her son and adjusting back into society is just as tough as she imagined it to be. I’ve always been on the fence about Monaghan, that is until I saw her stellar work in HBO’s True Detective this past year where she went toe-to-toe with Woody Harrelson and Matthew McConaughey and held her own quite well. She seems like a good fit for this role and she’s backed by a nice array of familiar character actors. Who knows if this will go anywhere but seems to me like it’s a film that may hold some interest.